The 3RU console has 4 stereo inputs and 4 stereo sources, with 2 stereo recording outputs, as well as 3 stereo and 2 mono speaker outputs that can be expanded with the new MC16 controller. 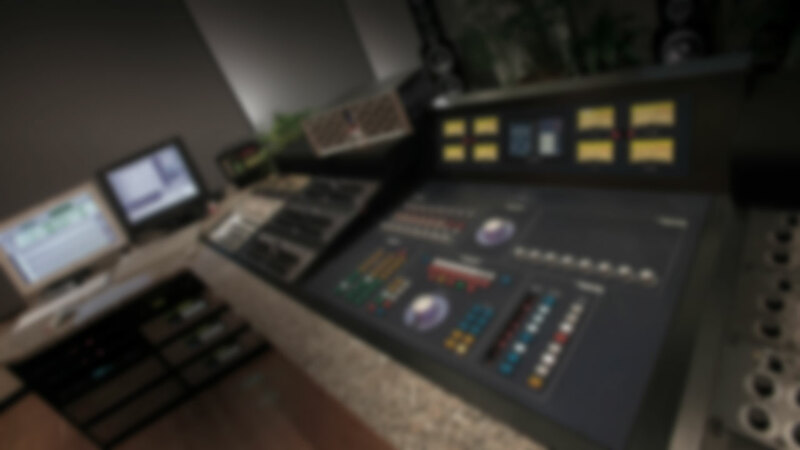 The new DMC console operates on the same unequaled 120V DC audio rail like each of the other SPL Mastering Series processors. W x H x D: 482mm x 132mm x 340mm; 19" x 5.2" x 13.36"